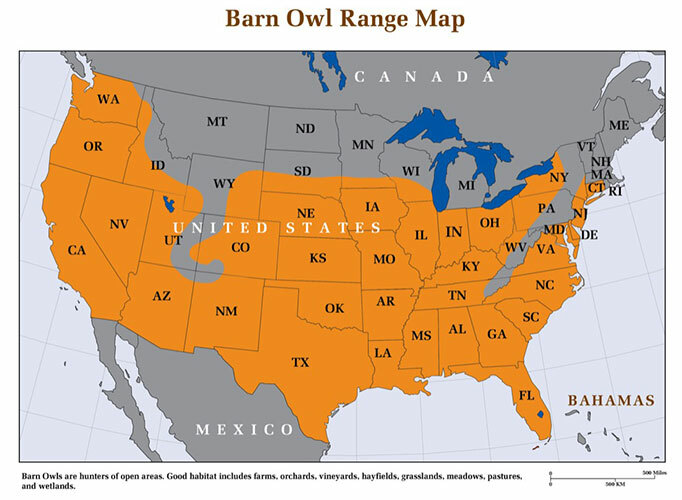 The Barn Owl Box Company welcomes new distributors. Most of our distributors are farm supply, irrigation supply, and orchard supply companies that have a walk-in business. Such stores are encouraged to erect displays of our products with explanatory posters. 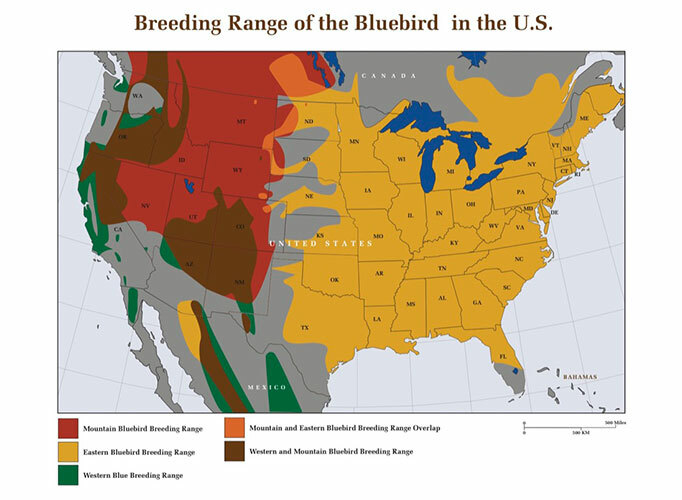 We supply print-ready files for materials such as color posters, FAQ hand-sheets, and informative flyers that describe how best to use birds for natural pest control and conservation. Some of our distributors are individuals with ties to their local agricultural community. These individuals often offer installation and maintenance services for nest boxes. No matter, almost all of our distributors are impressed by the popularity of our products. 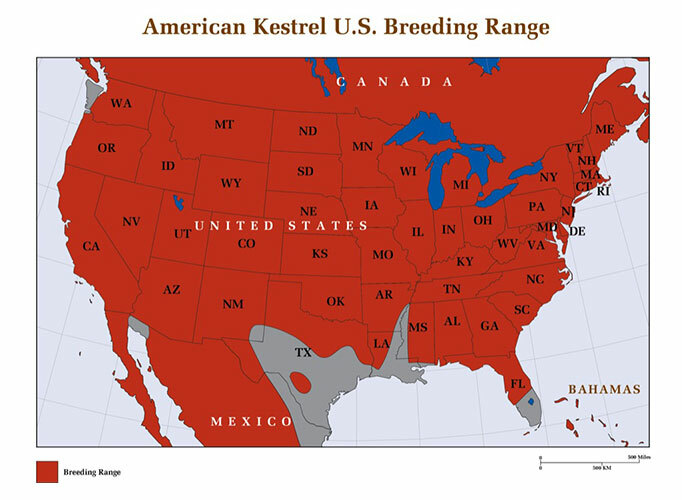 We encourage our distributors to also offer galvanized pole systems for the barn owl, kestrel, and bluebird nest boxes. By making these available, the profit margin goes up. If you are interested in representing these excellent nest boxes, please complete the following form and email it to us. Make sure to let us know if you have a walk-in business, what types of products you now represent, and/or how you will reach your customer base. You may also call 1-877-637-8269 to discuss becoming a distributor. 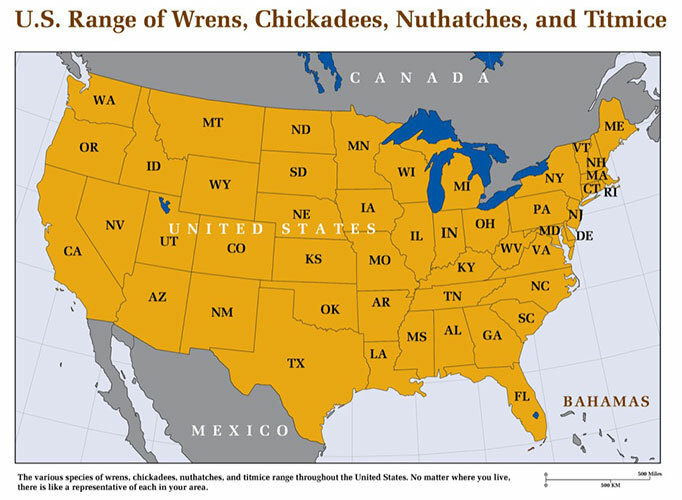 Habitat: Suburban backyards, areas with mixed trees and shrubs, woodlands. 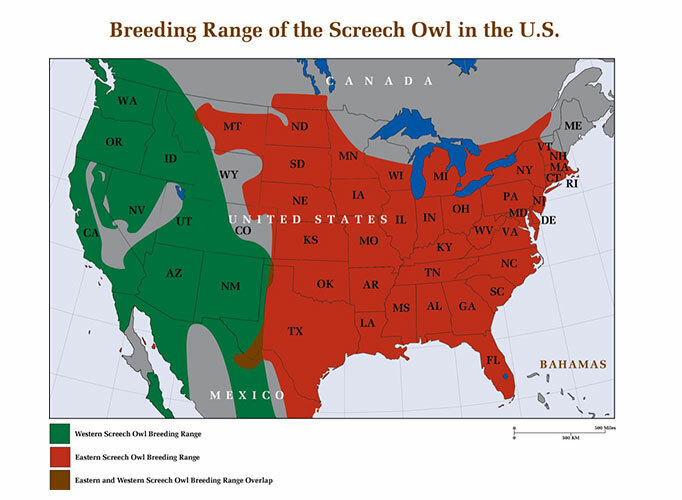 Habitat: Open fields, pastures, grasslands, row crops, orchards, vineyards.